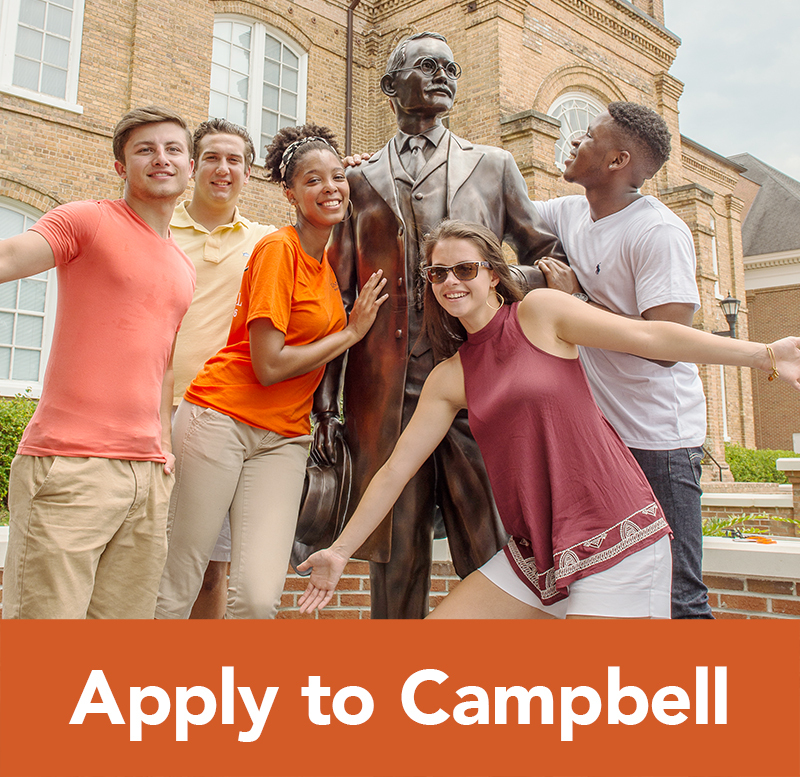 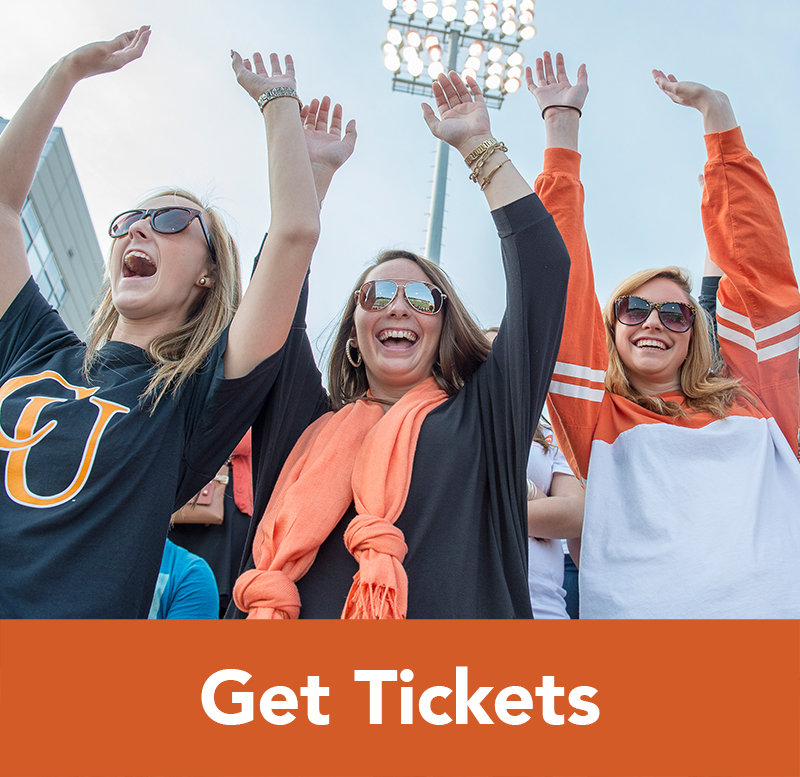 The mission of Campbell University is to graduate students with exemplary academic and professional skills who are prepared for purposeful lives and meaningful service. 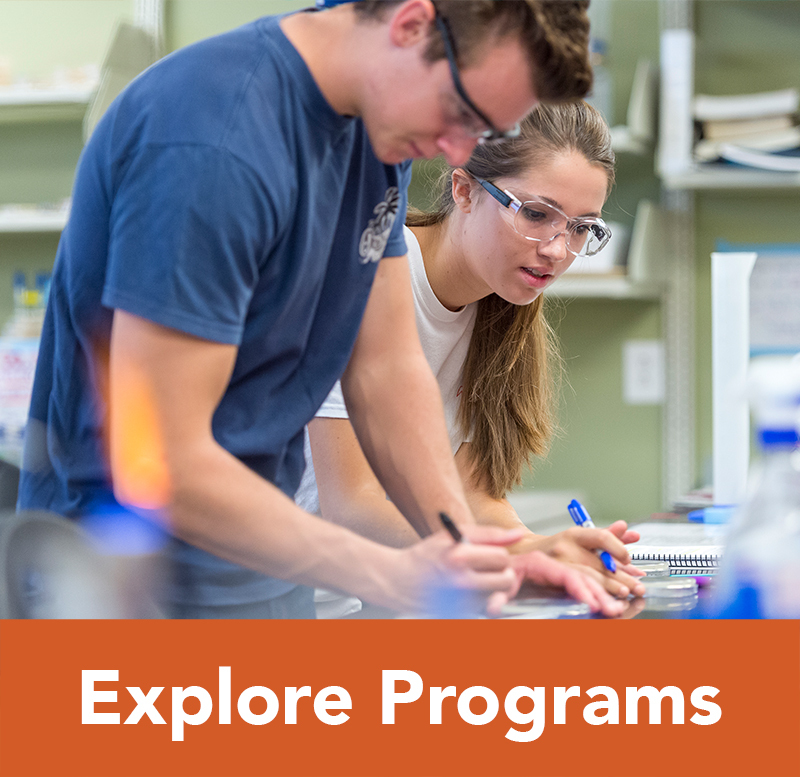 The University is informed and inspired by its Baptist heritage and three basic theological and biblical presuppositions: learning is appointed and conserved by God as essential to the fulfillment of human destiny; in Christ all things consist and find ultimate unity; and the Kingdom of God in this world is rooted and grounded in Christian community. 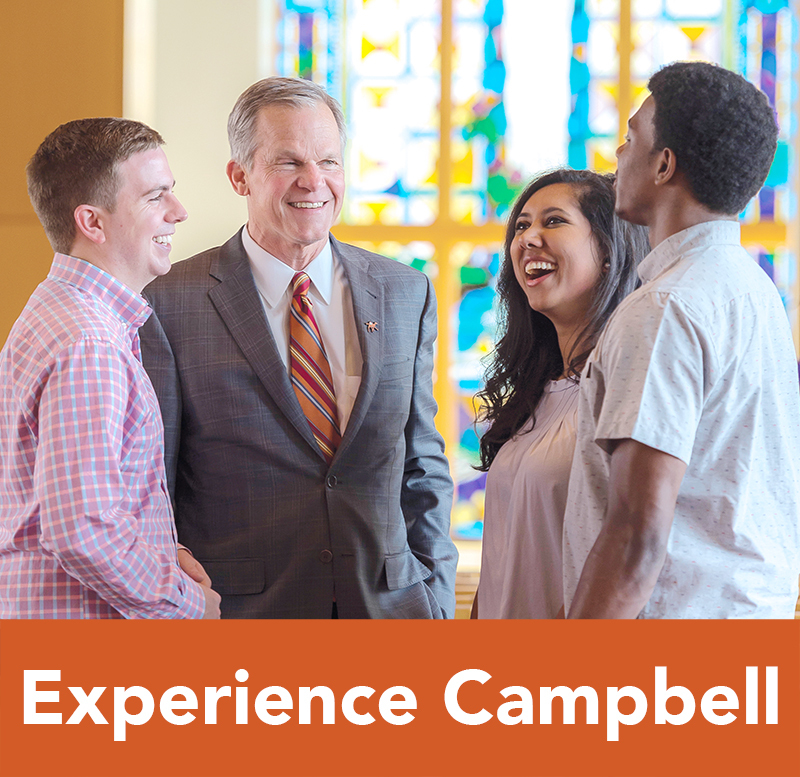 The University embraces the conviction that there is no conflict between the life of faith and the life of inquiry. 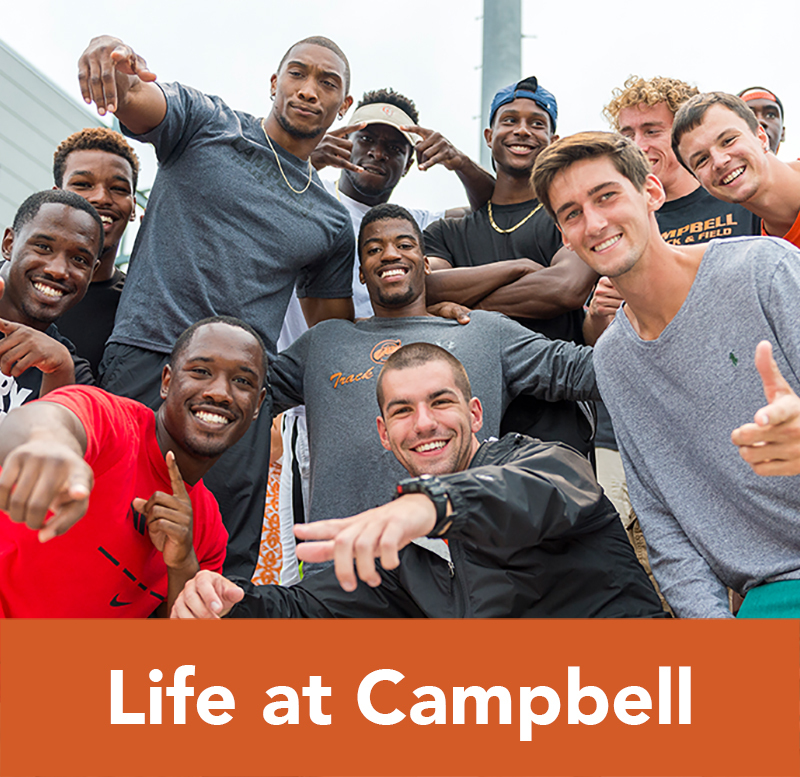 offers service and other opportunities to the greater community through athletics, continuing education, and cultural enrichment programming.